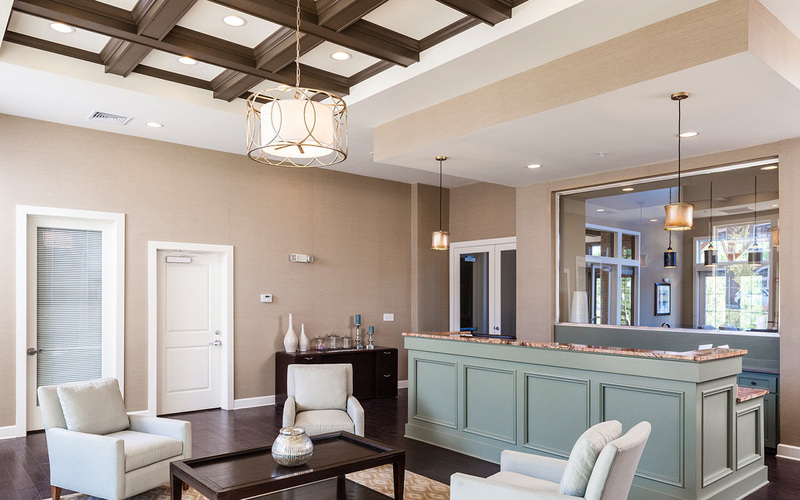 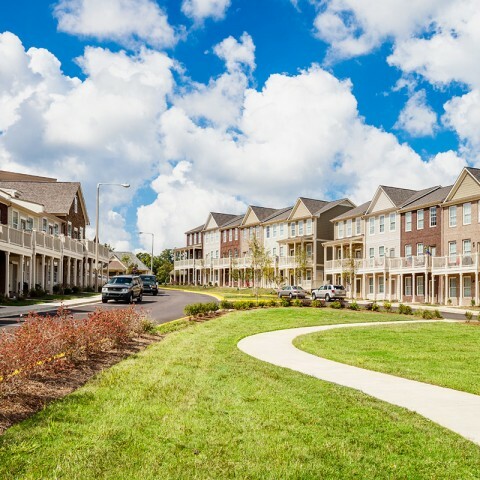 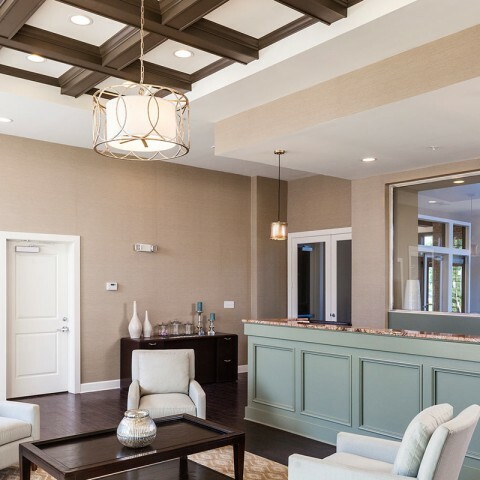 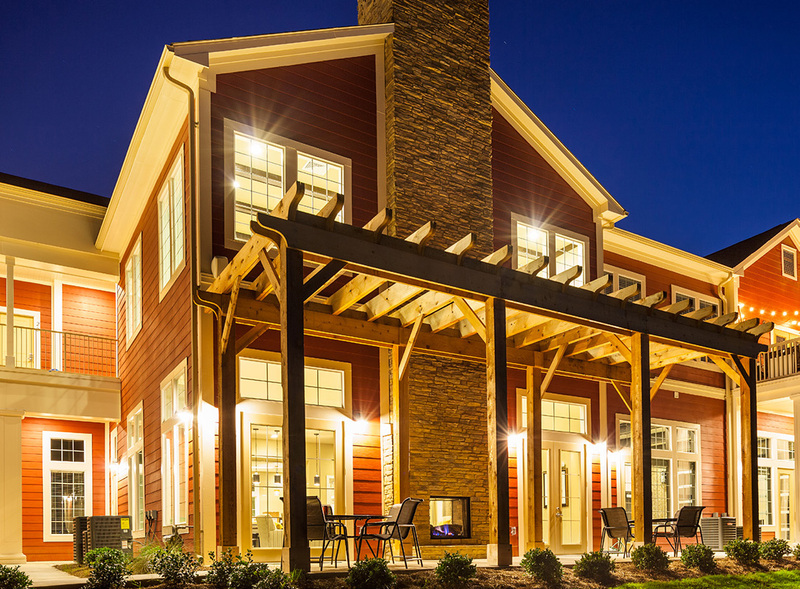 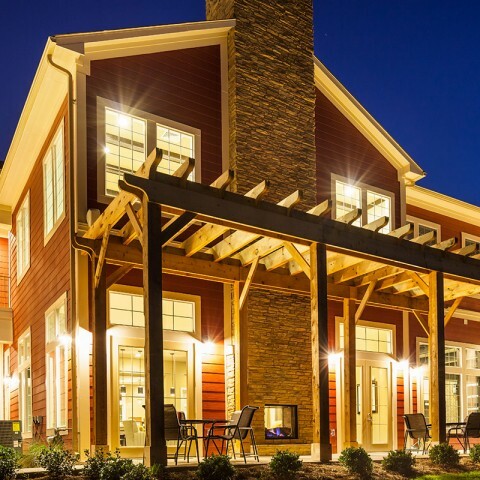 Highland Square utilizes New Urbanism architecture and design features to offer residents a variety of different living styles – from flats to townhomes to free-standing cottages – all within one unified community. 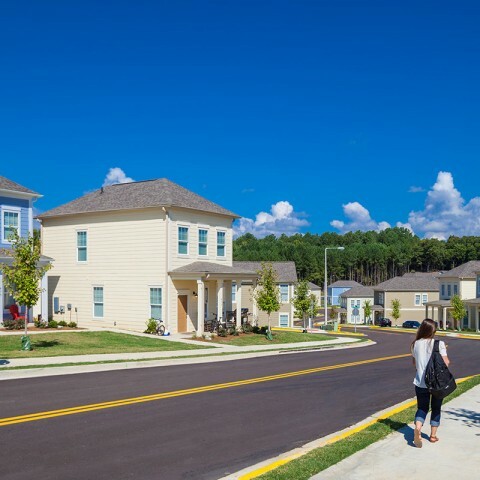 Less than two miles from the Ole Miss campus and popular Oxford Square, Highland Square was designed to give University of Mississippi students a place to live, play and study. 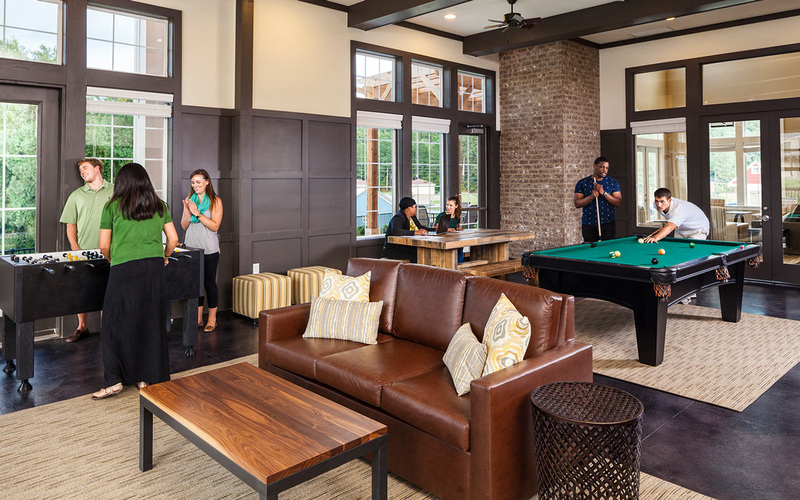 Oxford’s student housing market, formerly saturated with homogeneous apartments and housing complexes, proved to be ready for a new type of product. 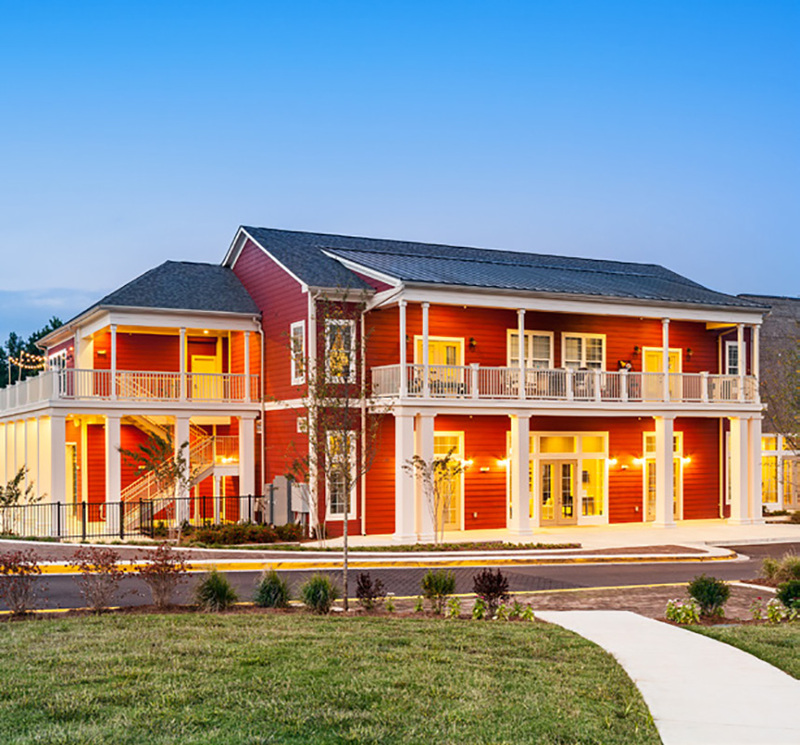 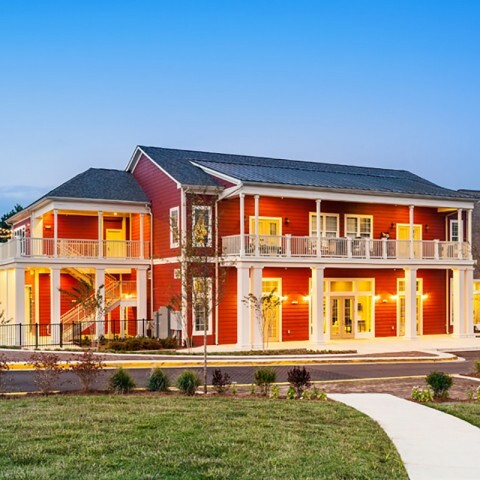 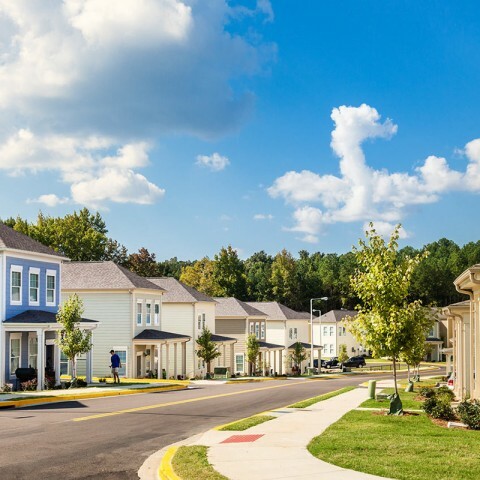 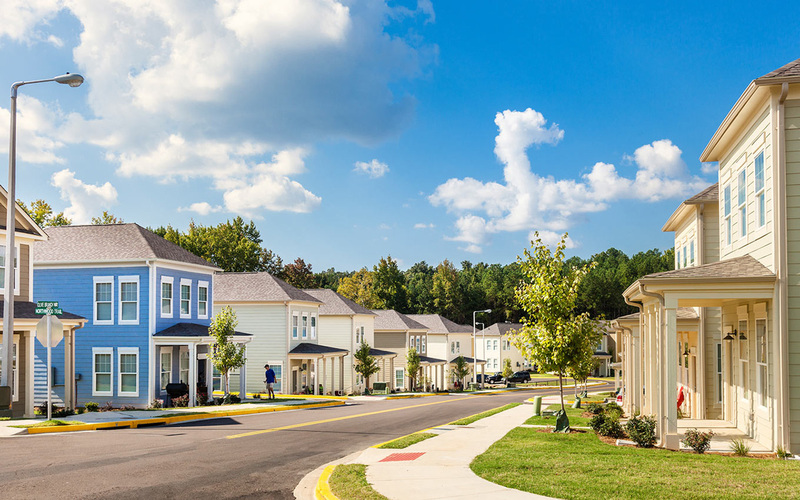 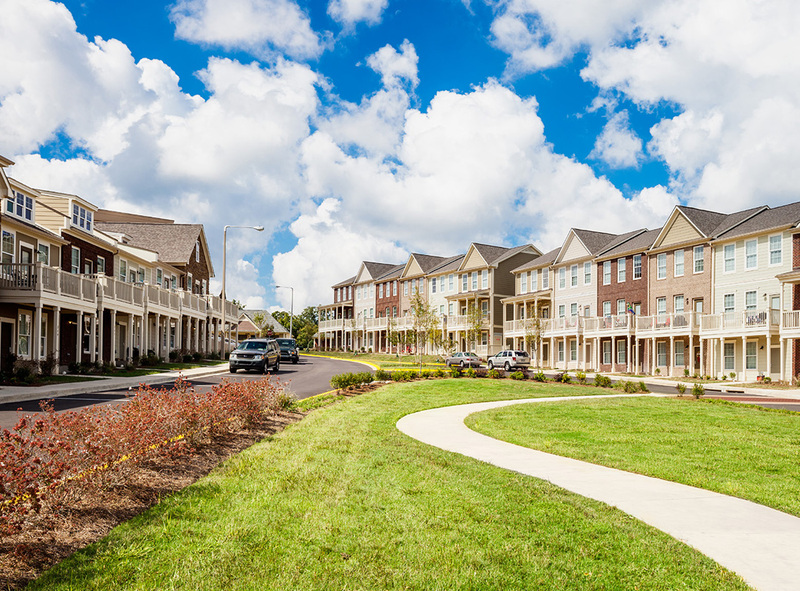 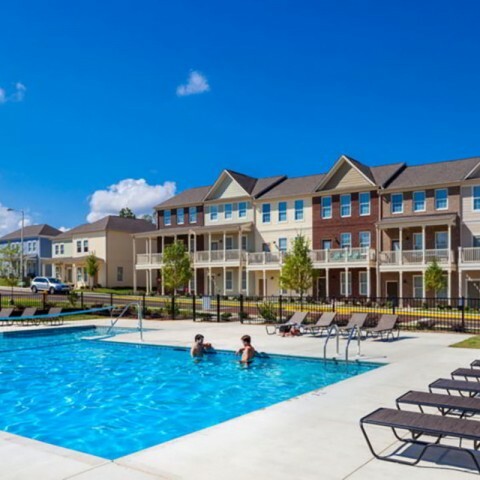 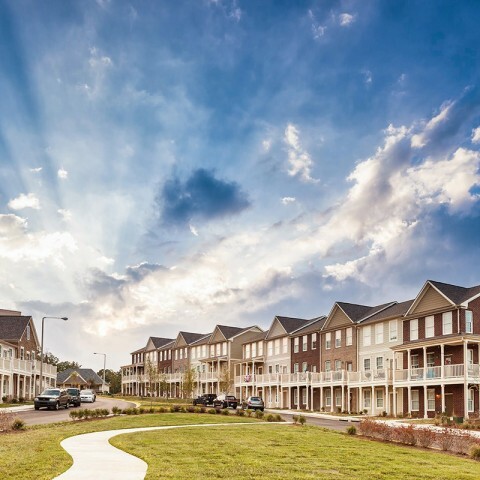 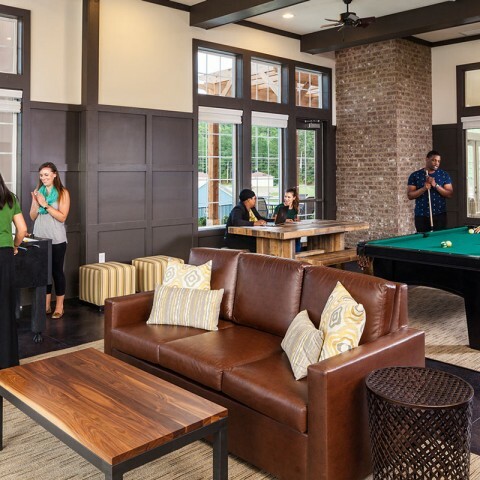 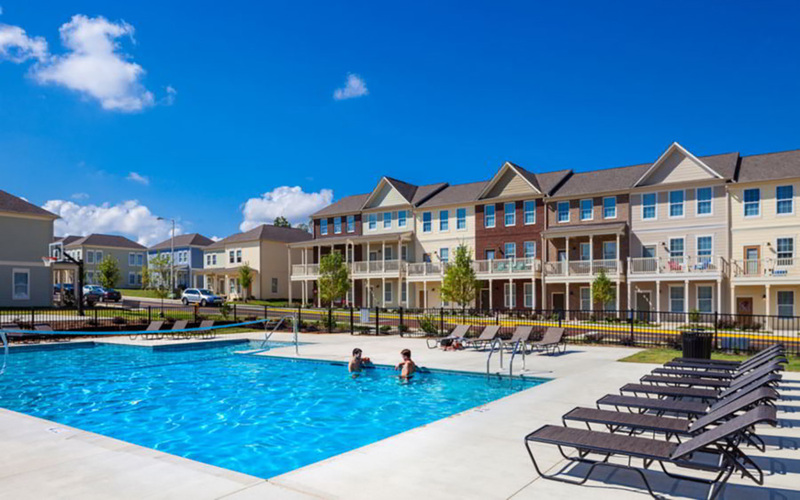 Reese Vanderbilt’s experience developing mixed-use and multi-family developments was used to create its first off-campus student housing development in Oxford. 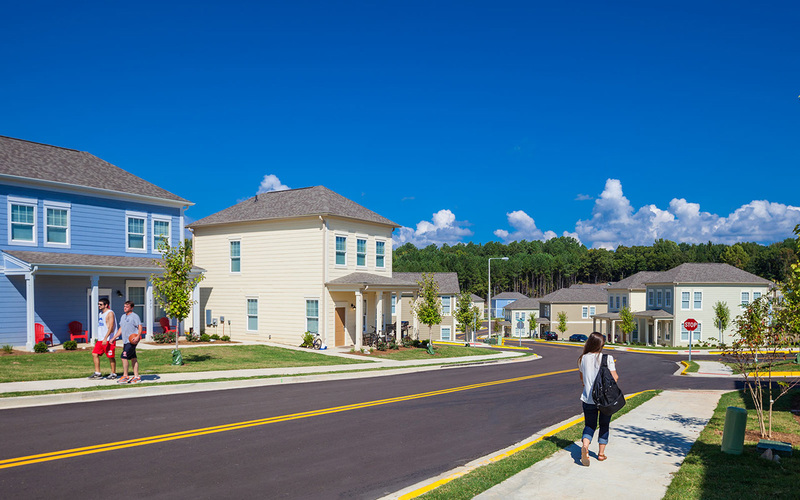 The project introduced a new project type not previously available in the market for Ole Miss students. 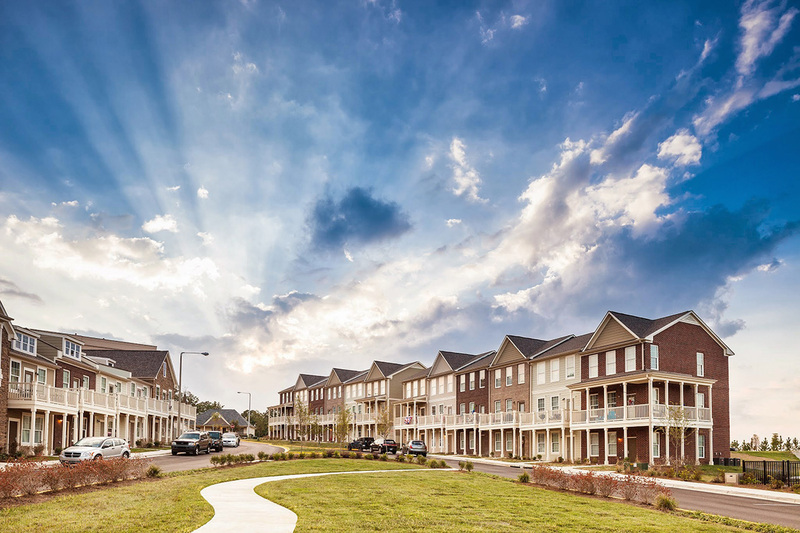 Today, Highland Square consists of 132 cottages, 44 townhomes and 40 flats across 60 acres.